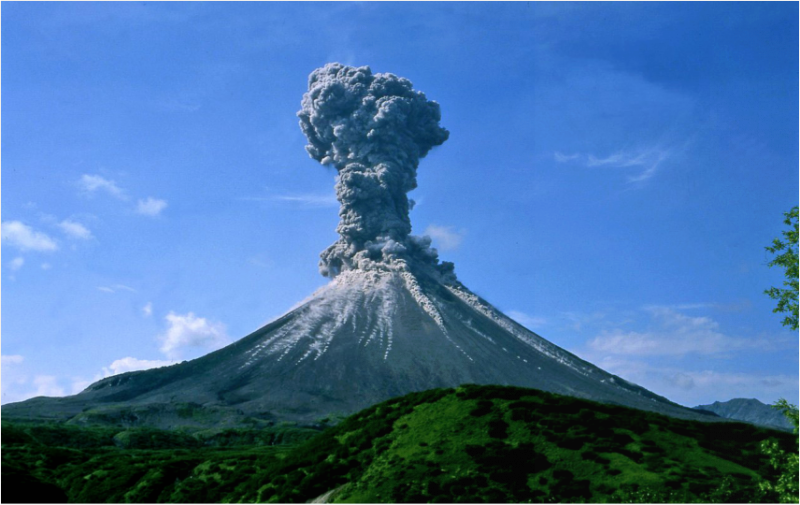 According to a new study published online in the 'Nature Communications', explosive volcanic eruptions in the tropics can lead to El Niños, the warming periods in the Pacific Ocean that cause abnormal weather patterns around the globe. An El Niño is a reoccurring natural phenomenon that takes place when sea surface temperatures in the Pacific Ocean near the equator warm up. The increased ocean surface temperatures affect the air and moisture movements around the world, causing worldwide impacts on the climate. The study used climate models collected after an El Niño that happened in the same year as a large volcanic eruption that occurred at Mount Pinatubo in the Philippines in 1991. 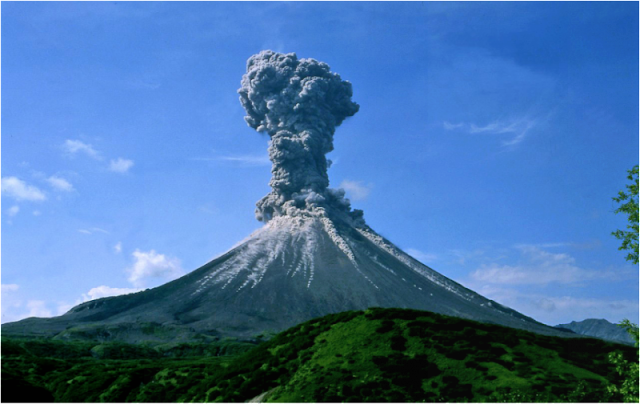 It was found that enormous volcanic eruptions can trigger El Niños by pumping millions of tons of sulfur dioxide into the stratosphere. This acts as a sulfuric acid cloud, reflecting solar radiation and reducing the average global surface temperature. Increases in sea surface temperature correlated with El Niño events recorded since 1882: Santa María in 1902, Mount Agung in 1963, El Chichón in 1982, and Pinatubo in 1991.